Grab a friend and unwind after a long day at work at 123 Speakeasy! 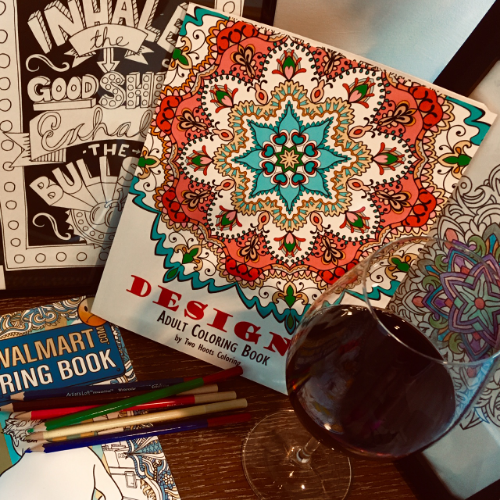 Escape from the frenzy of holiday planning and cozy up with some wine (red, white, or bubbly) and a good coloring book. We’ll provide the food, drinks, coloring supplies and a frame for your art. You bring your creativity, appetite, and humor! Need further convincing? Psychiatrists have prescribed coloring to patients for over a hundred years. Coloring gives you a chance to be social, and is clinically proven to reduce stress and anxiety. Coloring activities also increase mental performance as they train your brain to focus while improving your fine motor skills. The all-inclusive package includes 2 glasses of wine, house-made, seasonal, and locally sourced appetizers, as well as all art supplies. Local artist Mikayla Lehn will guide you through your art project and help you frame your art to take home. 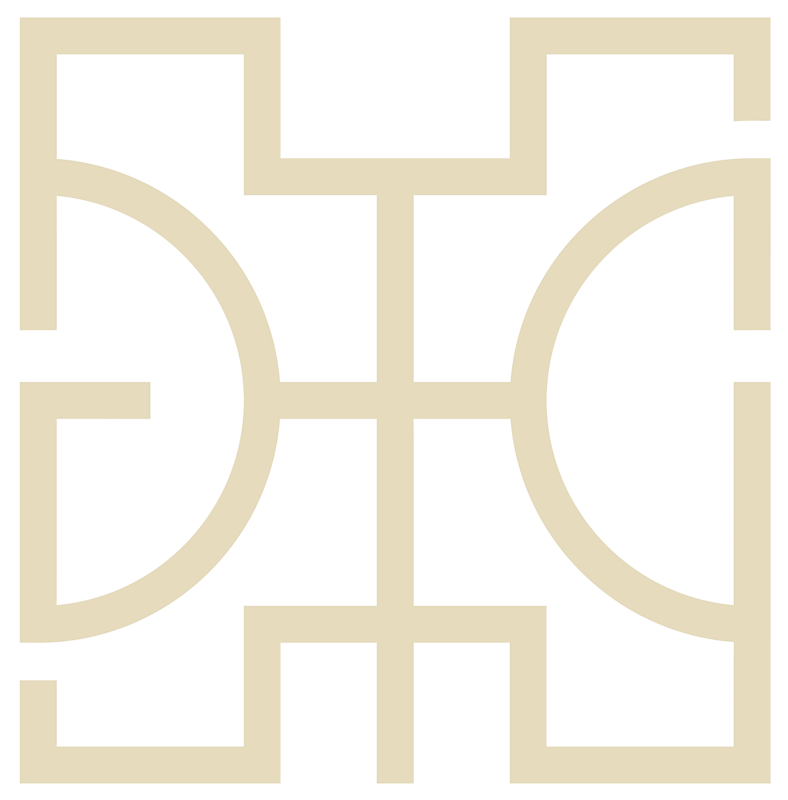 As with all 123 Speakeasy events, tax and gratuity are included in the ticket price. Dress Code: 123 Speakeasy does not have a dress code; come in whatever you wore to work, or whatever comfy clothes you want to relax in! Check-In Policy: Guests should arrive between 5 - 6:30pm. Later arrival may result in guests missing out on food service or art direction! What to expect: Coloring stations will be set up in our main lounge and Gold Room. Guests are encouraged to mingle, mill about, and meet new friends! Food and wine will be brought to your table throughout the evening so you and your friends can spend your time unwinding. Since the bar is open for regular service, guests are always welcome to order extra food or drink items as they like. How does seating work? We will do our best to seat your party together; if you have multiple parties attending, please ask your other party members to mention the last name of the original party in the notes/comments section of the order process. If your party is larger than six people we will do our best to seat your group at adjacent tables.